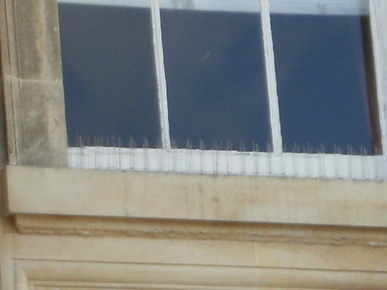 WE’VE all no doubt been appalled by the problems caused by the pigeons at the civic loft (town hall) in the middle of the town. Any mention of force to deal with them brings a hysterical response from the local animal rights brigade but there is an efficient and easy way of dealing with these pests in a humane and legal way. It involves fitting spikes to any area where the pigeons might perch. 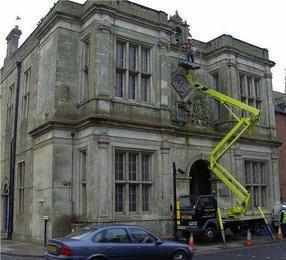 Those who belong to the negative do nothing brigade at Dewey House will instantly say ‘You can’t do that because it is a listed building’ - but you can and here is the evidence. 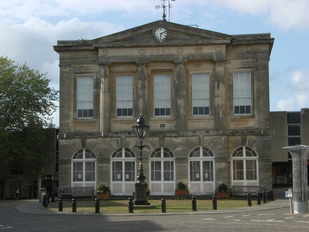 The Andover Guildhall, which is still owned by the local authority and has not been allowed to fall into disrepair and left in the hands of ’local businessmen’. It has spikes and as a result the building doesn’t suffer a pigeon problem. 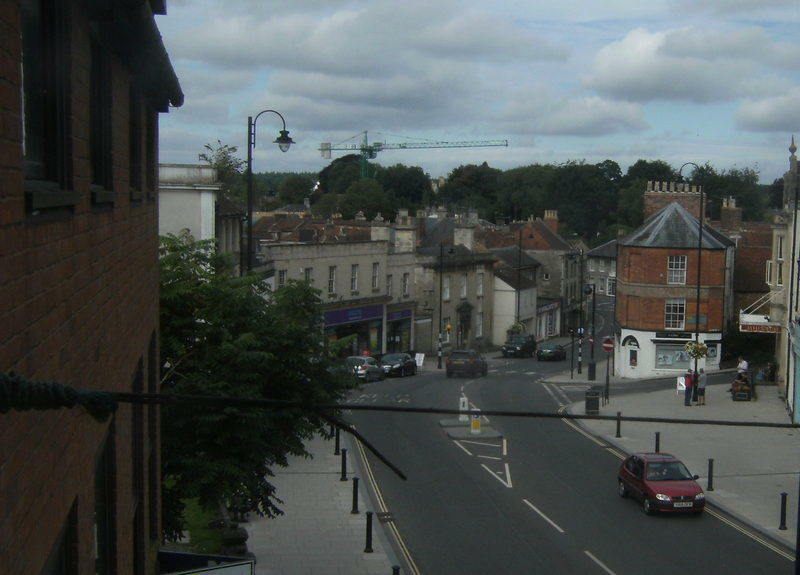 The Guildhall is dated 1825, has the same listing as our Town Hall and during the 19th Century would have carried out much the same function as the Warminster Town Hall - it even used to have magistrates sitting there until 1974. It would be perfectly reasonable to erect similar spikes to our town hall. The problem would be further reduced if there was less litter for the birds to eat and people were fined for feeding them. 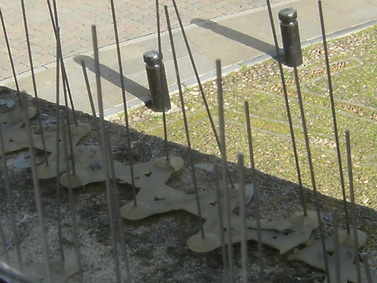 Pictured; the pigeon beating spikes close up.